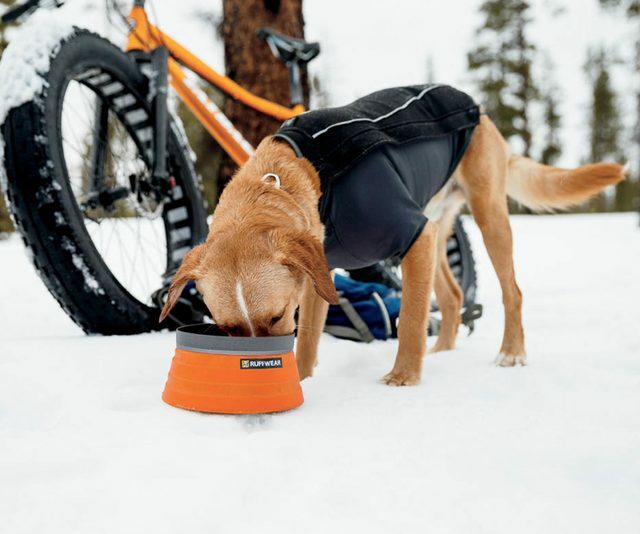 The Bivy Bota is a collapsible dog bowl from Ruffwear, engineered to make Fido’s water storage and dispensation completely hassle-free while you’re in the outdoors. It’s waterproof, collapsible and ultralight, and combines the function of a dog water bowl and bottle into a single and compact arrangement. 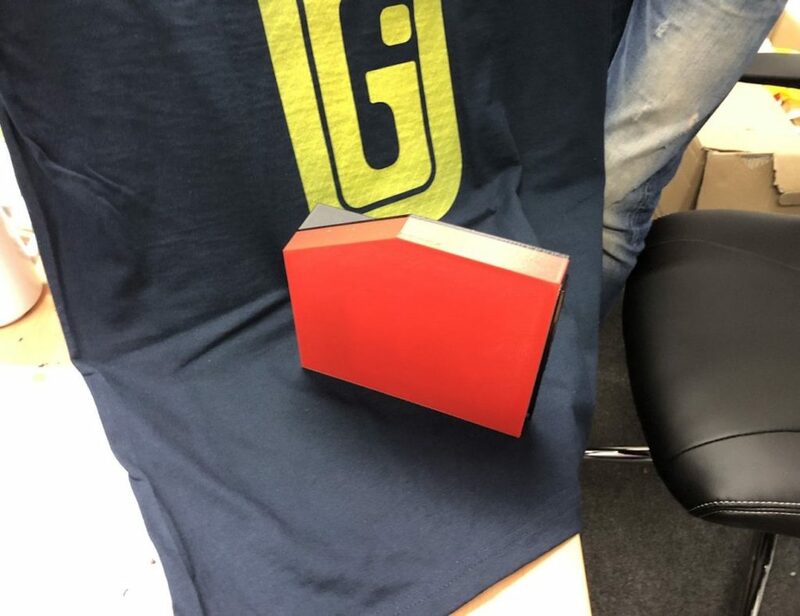 The lid to the reservoir can be opened to fill it up and then shut tightly. You can easily fill it from a tap, or even from a pond or stream if you’re in the woods. A one-way dispense valve ensures the water inside the reservoir remains uncontaminated, and only the small amount of water your dog needs is released. There’s no waste, and the reservoir collapses into itself as the water level goes down.